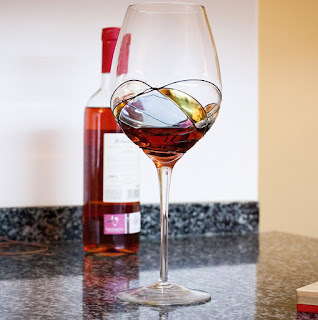 THE PERFECT GIFT: Valentina Paris wine glasses are a work of art, each unique and unrepeatable that will make your wine taste incredible, your dinners elegant, and your living space look even more amazing. ELEGANT DESIGN: These tall wine glasses will single handedly enhance your table at the same time dazzle your guests. The narrow, tall stem makes them comfortable to hold in your hand. MAXIMIZE YOUR ENJOYMENT: Our mouth-blown wine glasses are specially-designed to let the wine breathe, so you can swirl the wine and smell its aroma well before tasting. Shaped to make each sip breathtakingly delicious, our glass balances smell, taste, and appearance. 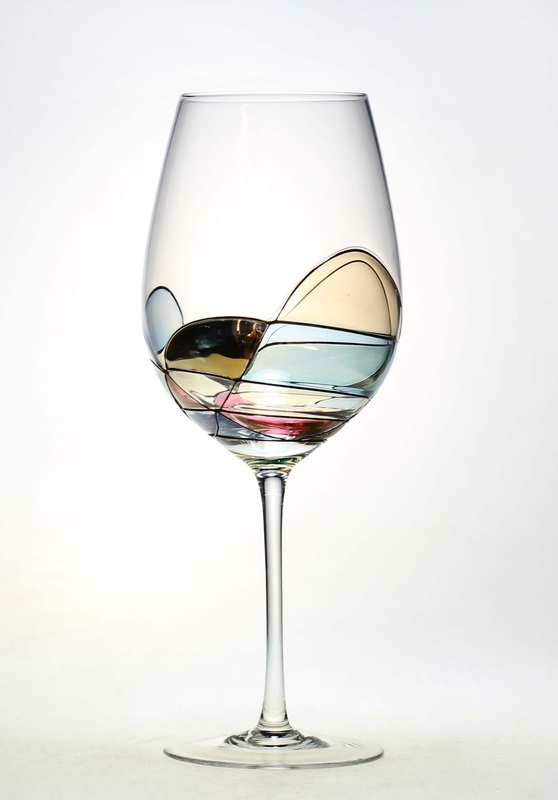 ARTISTICALLY DESIGNED: Valentina Paris artists' design each wine glass in Paris. 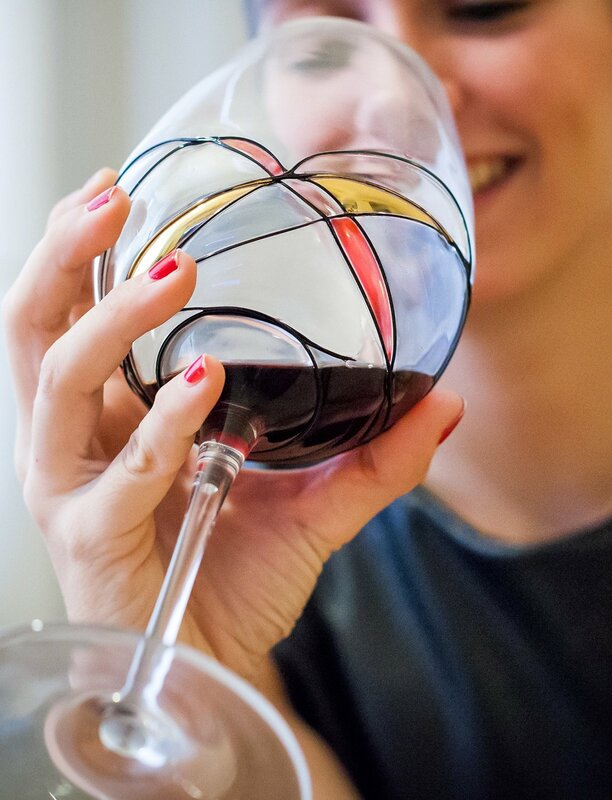 Home to some of the most artistically-sound crafters in the world, each of our mouth-blown, hand-painted wine glasses will always be original and unique. 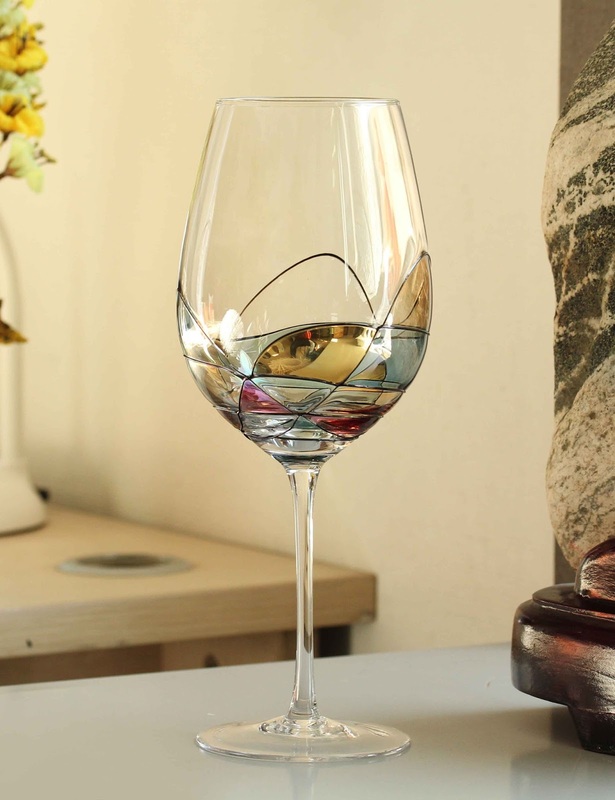 If you're ready for the perfect wine-tasting experience, enhance the personality of your wine with a wine glass from Valentina Paris. Enjoying wine is more than just imbibing in delicious alcohol-it's about embracing a sophisticated lifestyle that embodies exclusivity and luxury. Wine embodies passion, excellence, and sophistication; all qualities you'll find in each and every one of our wine glasses. 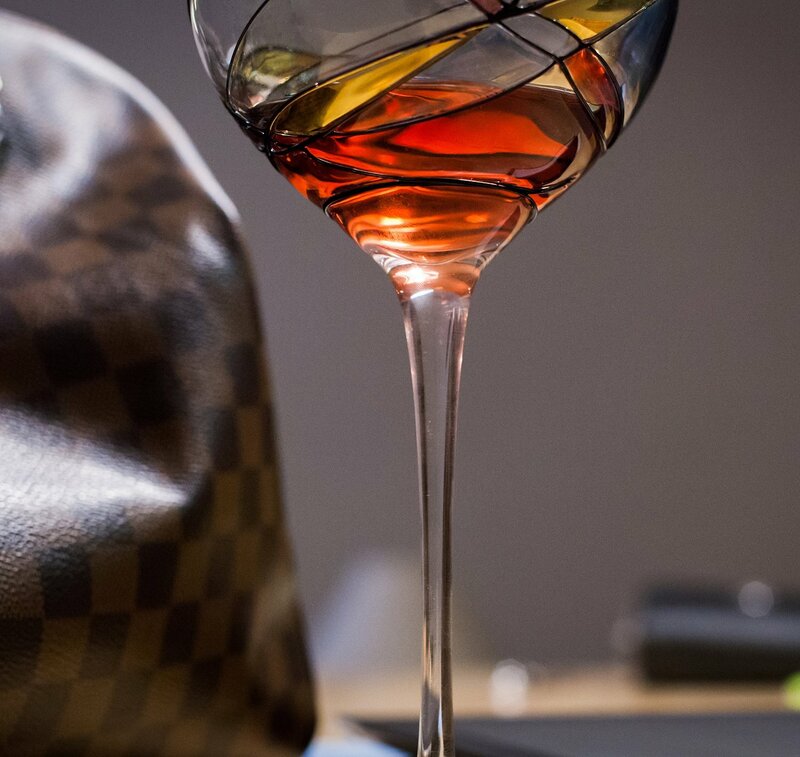 We create works of art that not only enhance the drinking experience, but the entire ambiance in the room. Using the time-honored tradition of mouth-blown glass, our professional artists hand paint each design to ensure high-quality durability and elegance. And because of our superior design, our glasses are a perfect match for any occasion, be it an elegant dinner, casual get together, or relaxing evening with a good book. 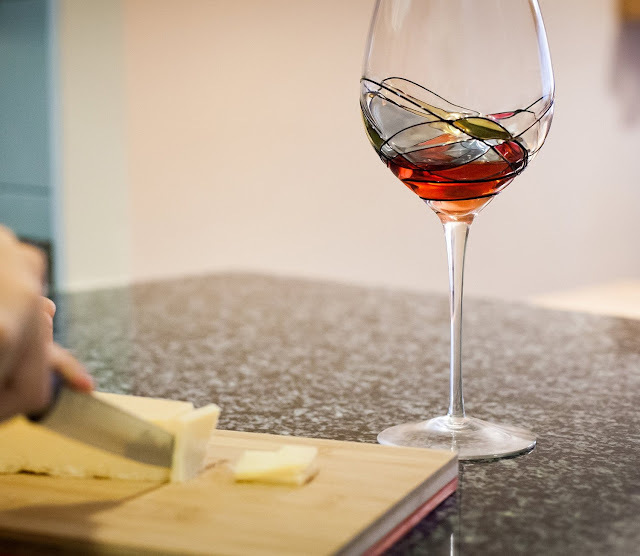 Just like the winemakers or vintners carefully craft each bottle of delicious wine, so too will you find the same experience, passion, and standard of excellence put into every single one of our wine glasses. Get your own unique pair of wine glasses today and experience what it truly means to enjoy wine. I was very excited to get this set of 2 Beautiful Hand Painted Wine Glasses by Valentina Paris. The set of wine glasses arrived in perfect condition and were packed very well. Right away I could see that they were stunning! Each glass is beautifully hand painted and quite lovely. 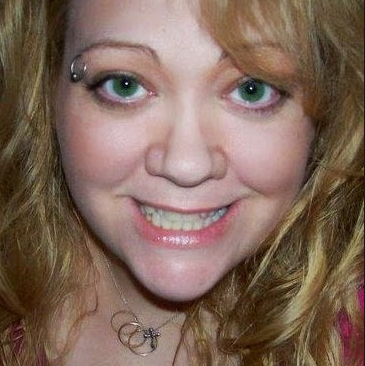 I love that they are unique and one of a kind. I love that they are a large size and have a beautiful presence just sitting on the table. I wanted to keep them for myself but I knew my daughter would absolutely adore them, so I gave them as an anniversary gift to her and her husband. These wine glasses have received compliment after compliment. 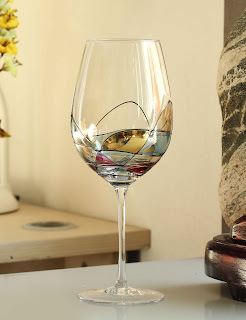 They are of fine quality and I think they make a lovely gift for wine lovers or a beautiful addition to your home.